I recently worked on a really fun new project – a movie musical called Grind, starring Anthony Rapp, Claire Coffey and Pasha Pellosie. It was written by Zachary Halley, with music and lyrics by Selda Sahin and Derek Gregor (my M-LAB bandmate). 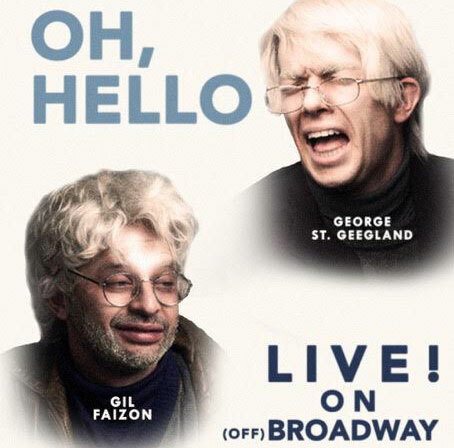 I helped out with vocal arrangements, and I also make a brief but dramatic appearance in the movie. Definitely Oscar-worthy. Grind has been killing it on the festival circuit, (see their Facebook page for a full list) and the soundtrack will be released on August 26th. 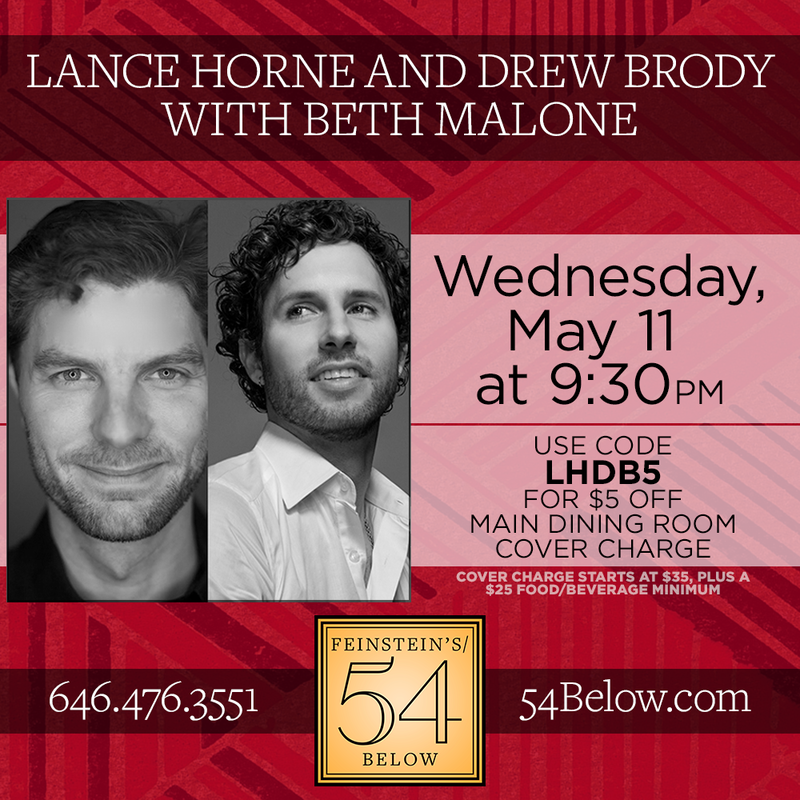 On September 1st (Labor Day), we’re going to do a concert version of the songs at 54 Below, with Anthony Rapp, Eric Michael Krop, and a bunch of others singing. I’m gonna do a song with Eric from the movie. Get your tickets here. Here’s the trailer for the movie. GRIND Trailer: OFFICIAL from Chemically Altered Productions on Vimeo.